Senior marketer David Brügger joins BoldT to run Zurich office with former B-M Switzerland CEO Matthias Graf. 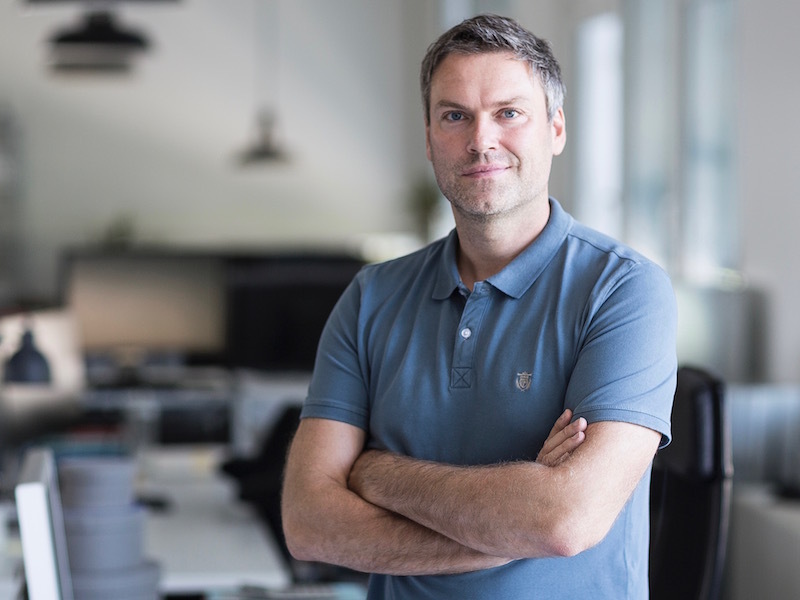 ZURICH — Fast-growing business strategy and communications consultancy BoldT has opened its fourth office in Zurich, and has brought senior marketer David Brügger on board as partner. Brügger will run the Zurich office alongside former Burson-Marsteller Switzerland CEO Matthias Graf, who joined as a partner this month. Together they will focus on developing the DACH and French markets and supporting BoldT’s growth, with Brügger leading the business modelling and technology business. He joins from international trade consultancy Switzerland Global Enterprise, where he was CMO and CSO for the past five years. Brügger previously held European and Swiss marketing and communications roles for HSBC and insurance company Generali. BoldT, which launched in October 2017, also has offices in Brussels, Cologne, Oslo and Berlin. The firm plans to open more offices in 2019.